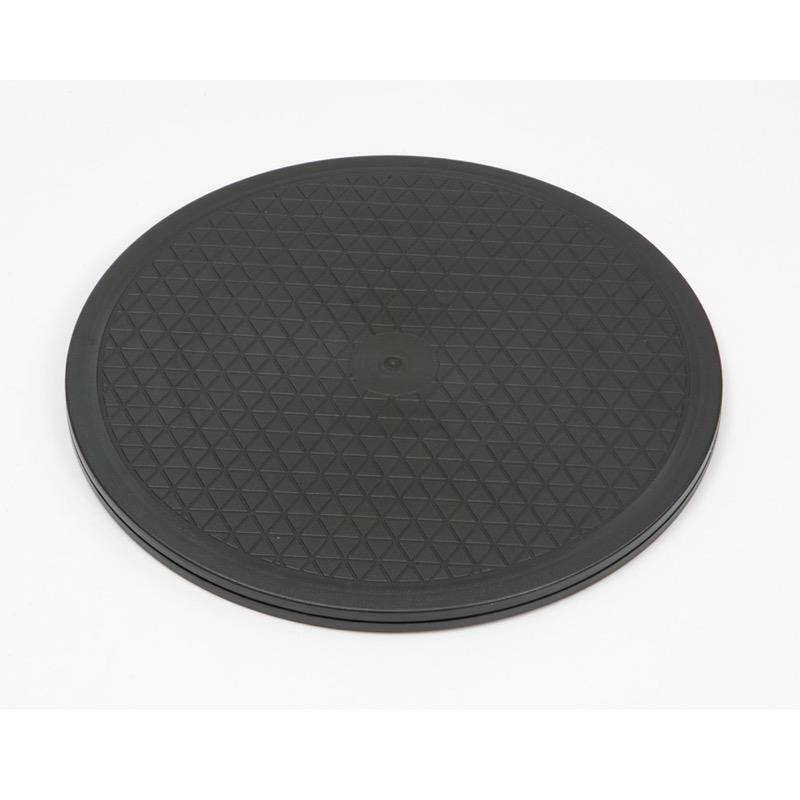 The Transfer turn table is ideal for any day to day transfers. Allows a full 360 degree rotation and can be used when transferring a user to and from a bed, chair, commode or car. 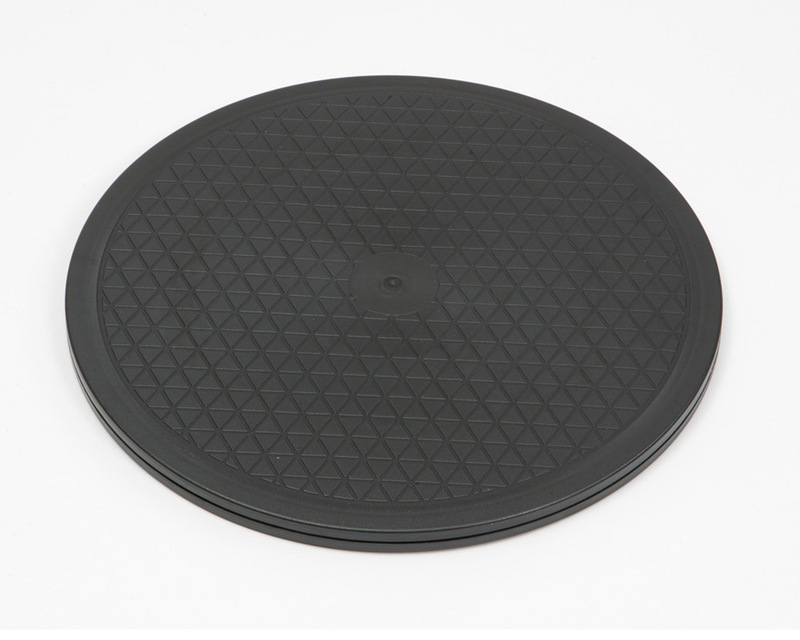 The transfer turn table can help improve the comfort and dignity of the user. Its an invaluable aid for the carer /relative and provides a smooth constant rotation when transferring the person from the bed to a chair etc. It helps reduce the need for awkward lifting and decreases risk of injury to the carer/relative as it also gives a 360 degree rotation. The upper surface is anti slip for extra safety and is strong, lightweight and portable. The transfer turn table should only ever be used with the assistance of a carer.